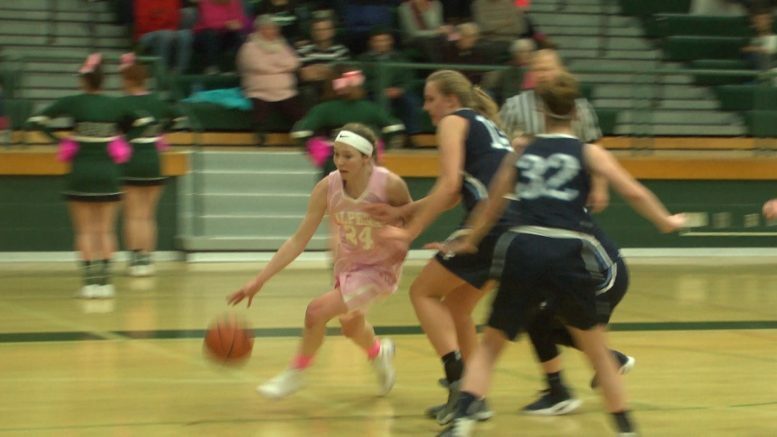 The Alpena Wildcats hosted the number 1 team in the Big North Conference as they look to climb the standings. The ladies worked to get a much needed win on a special night, breast cancer awareness! Softball On Ice Makes A Return!